1: Customer Information - To Get Started, Tell Us A Little About Yourself. 2: Income Information - Provide Us With Some Details About Your Income. Tell us about your paycheck or other sources of income periodically deposited to your account. Please Note: Alimony, child support, or separate maintenance income need not be revealed if you do not wish to have it considered as a basis for repaying this obligation. How often do you receive a paycheck? How do you receive your paycheck? 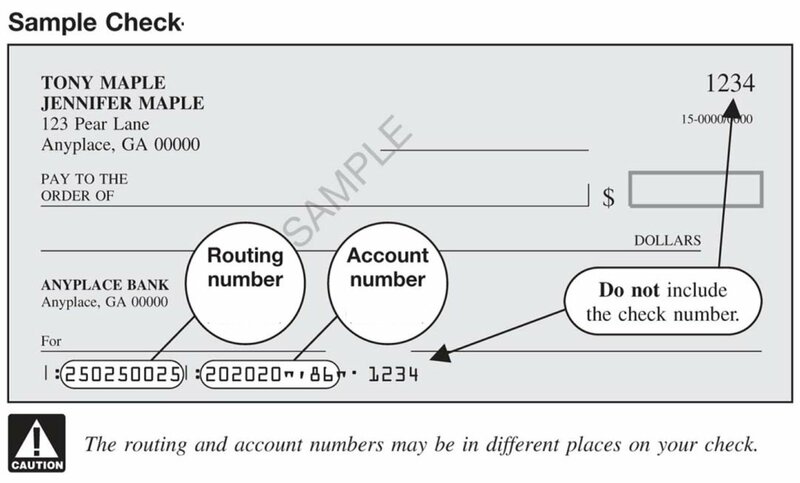 3: Financial Information: How would you like to send & receive funds? For security purposes, we will collect your credit card information after you submit your application. FIND OUT ASAP IF YOU'RE APPROVED FOR THE CASH YOU NEED! Welcome back Valued Customer! Please click OK to log in and complete your current application.